Quad containing medical and research buildings of the Perelman School of Medicine and the Children's Hospital of Philadelphia. 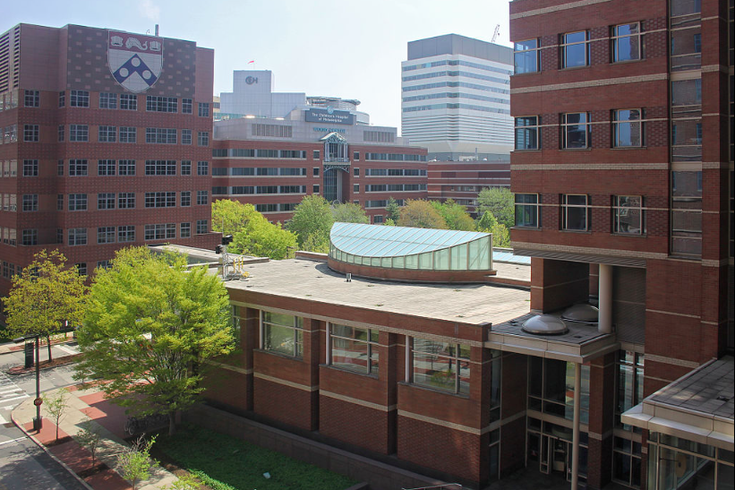 The University of Pennsylvania Law School and the Perelman School of Medicine announced Monday that they are offering a joint JD/MD degree program to serve students seeking careers at the intersection of law and medicine. J. Larry Jameson, Dean of the Perelman School of Medicine, added that there is a growing emphasis on legal knowledge as a critical facet of work as a physician. Already, students at both schools gravitate toward cross-disciplinary study: Seventy-five percent of law students and 65 percent of medical students at Penn already graduate with a joint degree or certificate. With a formalized medical and law degree program, Penn students will have the added benefit of proximity to the schools' buildings in West Philadelphia, situated just blocks from one another. The program will begin accepting applications for the 2017-2018 academic year.